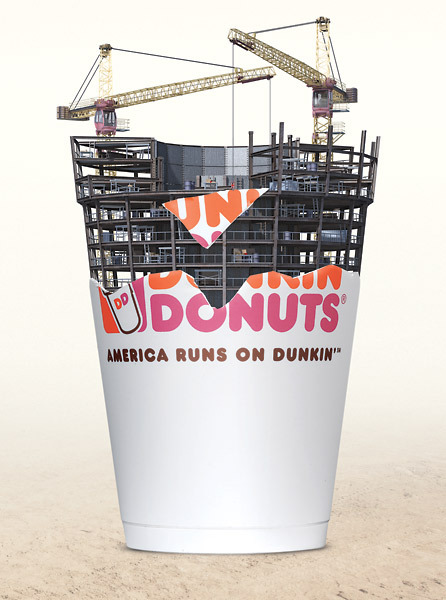 Get ready for Dunkin’ Donuts opening soon on Gray Highway. A new Dunkin’ Donuts shop – complete with a full-service drive-thru window – is set to open soon creating new jobs for locals. The shop's proximity to Gray Highway is a substantial benefit and will be convenient for morning commuters who want to pop in and out of the location quickly as they grab a doughnut on their way to work. Also, Dunkin' Donuts is on the morning side of the highway, the side of the street where the bulk of morning rush hour traffic occurs.